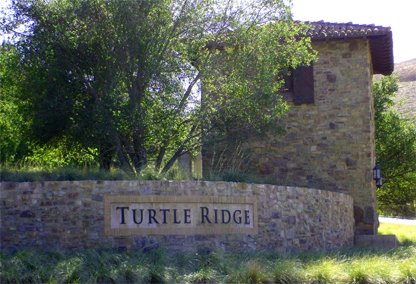 Turtle Ridge is located in the southern-most part of Irvine, California, adjacent to the community of Newport Beach, the 73 Freeway to the south, and Bommer Canyon to the east. It neighbors University Hills, Turtle Rock, and Newport Coast, which means it has close access to UCI, Fashion Island and the beach. The Summit at Turtle Ridge has 545 homes located in the hilltop community, which was developed by the Irvine Company and built by several of the premier home building companies in the United States.